Local governments have been using cloud computing to reduce infrastructure needs and save money on purchasing and maintaining hardware. Local governments have adopted Infrastructure as a Service (IaaS) — the rental of servers, storage, networking, and even virtual machines as needed – to save money by reducing hardware purchases. 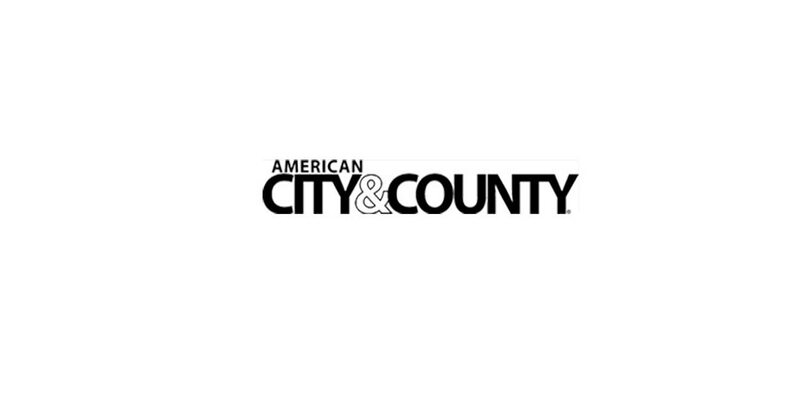 According to StateTech Magazine, Mecklenburg County, N.C., adopted Windows Azure, Microsoft’s cloud computing platform, when the county needed a more cost-efficient way to manage storage for the portal county workers used to buy PCs and other office equipment. This move saved the county $72,000 by reducing its hardware rack space. It has also saved the county money in other areas — for example, before the county paid $21 per gigabyte of storage but now pays $0.03 per gigabyte. “It’s really made a difference to us,” said Mecklenburg County Technical Services Director Clifford DuPuy in the StateTech article. Mecklenburg County has transferred many core business applications to Azure, including its PeopleSoft human resources application, its development environment and its document imaging. The county plans to move the disaster-recovery site to Azure and might also use Azure to host streaming video content for training. Enterprise Strategy Group Senior Analyst Mark Bowker said local governments faced with tight budgets that need to delay purchasing new equipment find the IaaS model compelling. Though Amazon is the leading provider of cloud services in general, Microsoft is rapidly rising. The company lists many case studies for cities, counties and states that have adopted IaaS. One such adopter is Miami, Fla. The IT department faced budget cuts — in three years personnel went from 104 to 80 — and strict rules governing how it could procure new hardware. Using Azure, the city reduced its need to procure, host and manage its own physical servers, a 75 percent savings over hosting on-site. Instead of running the risk of buying too much server hardware every five years, the city can use and pay for only what it needs to run its applications. During peak traffic periods like hurricane season, the city can increase its server capacity and then scale back down. Meanwhile, the city of Carlsbad, Calif., has Microsoft host many of its services. The city determined that Microsoft provides more security than the city’s own facility. “We were reassured that Microsoft Online Services could deliver the security and privacy requirements necessary to protect the city records,” Carlsbad Enterprise Systems Group IT Manager Bob Fries said in the case study. The city expects to see reduced IT costs in a number of areas. In the short run, the city will not need to purchase new hardware or train staff to support the new e-mail and collaboration services. Over time, the city will save on server administration, software upgrades and hardware replacements.